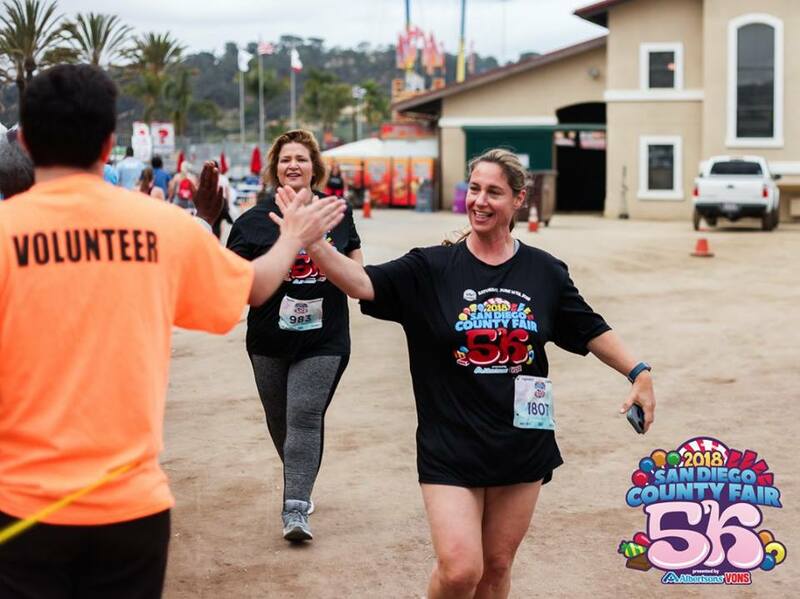 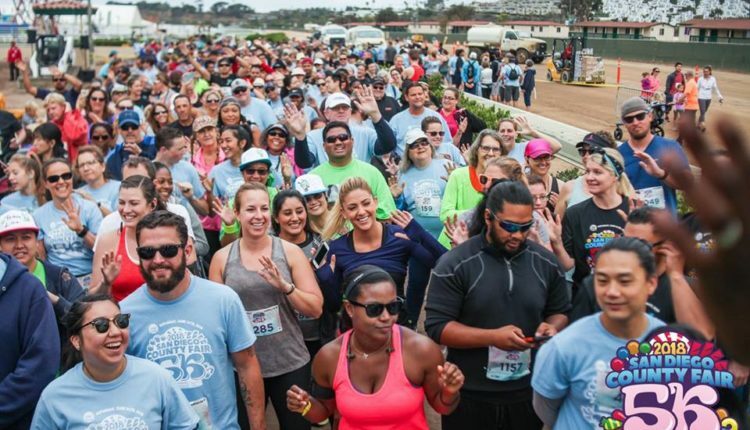 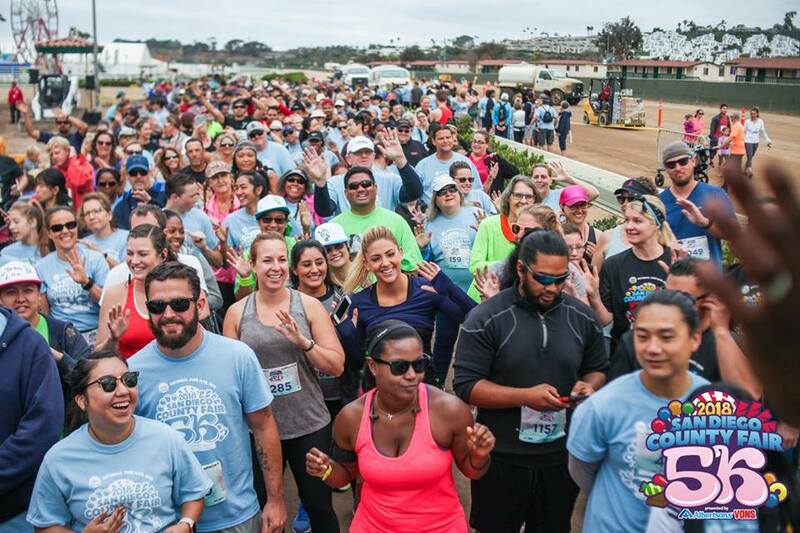 San Diego County Fair 5K is presented by VAVi Sport & Social. 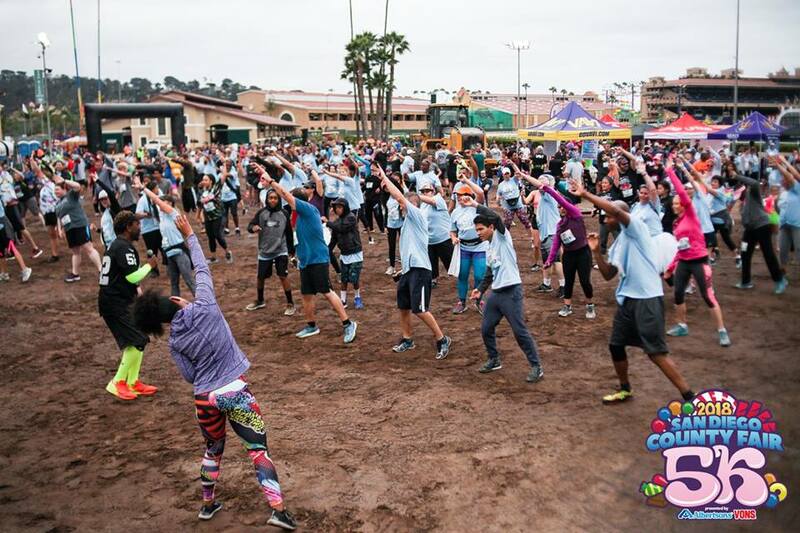 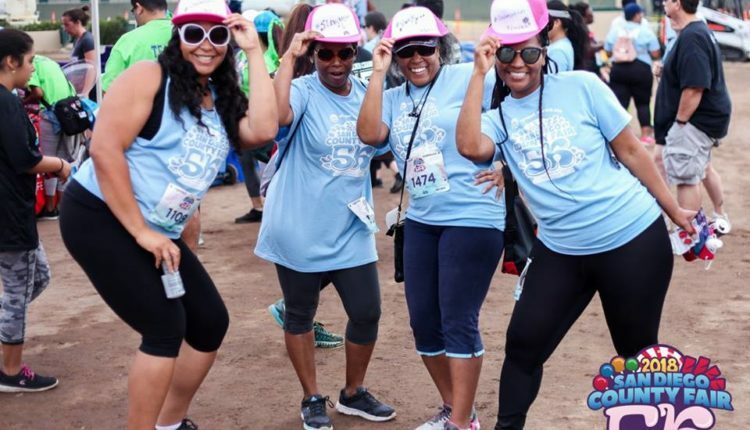 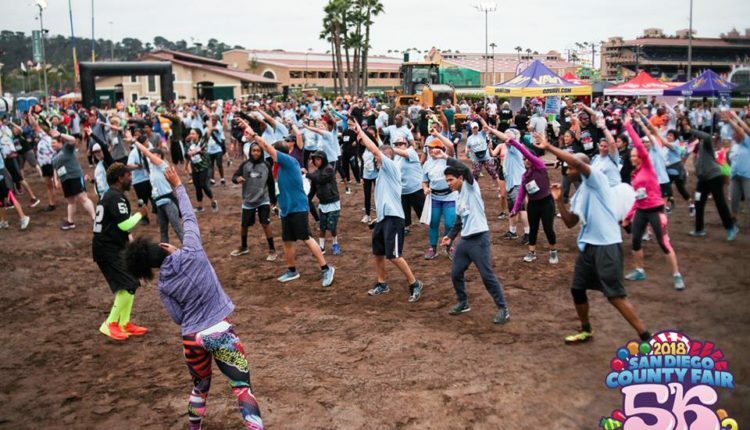 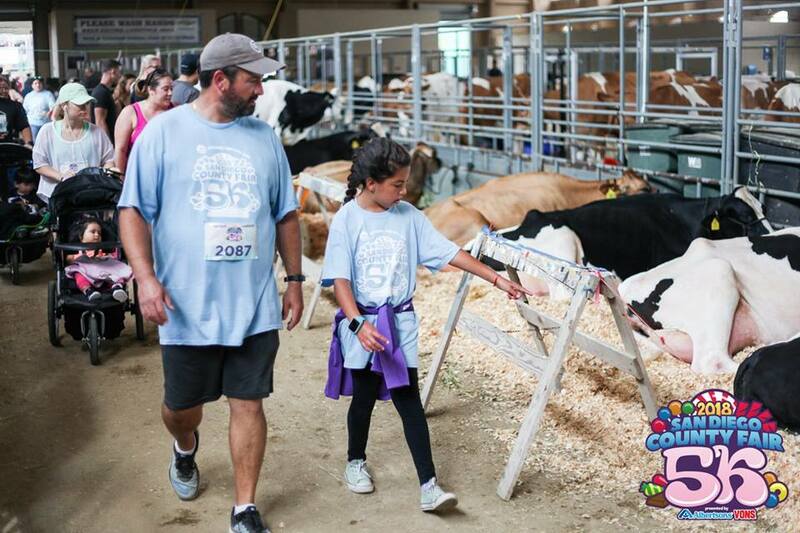 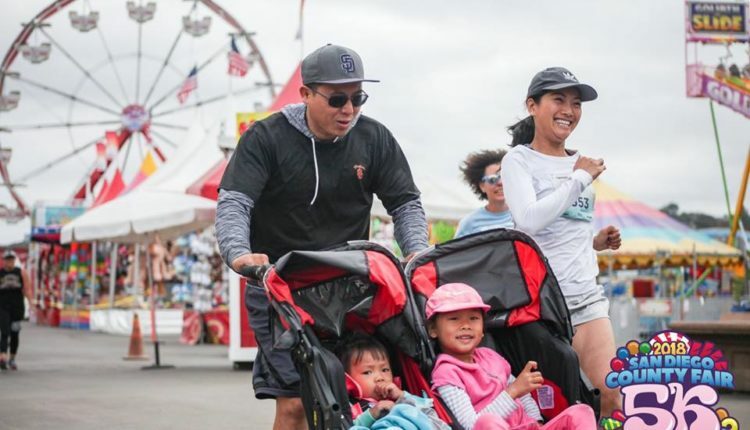 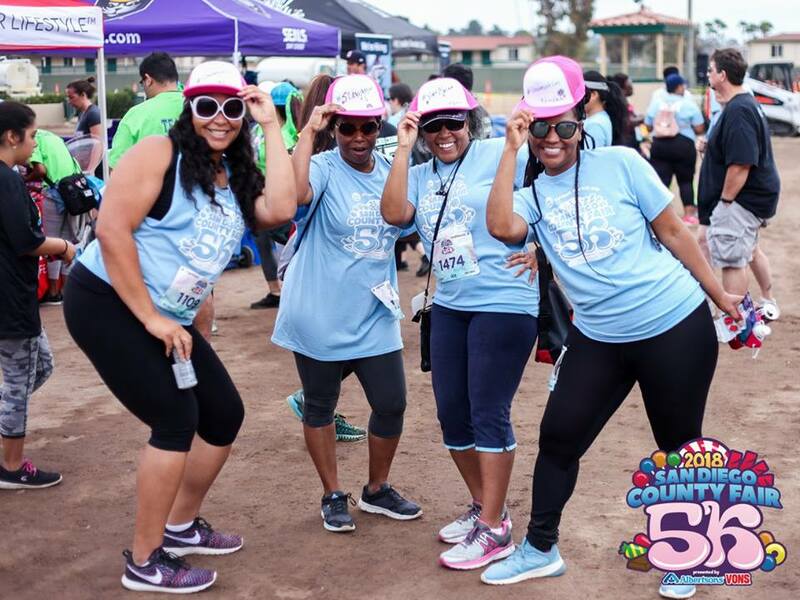 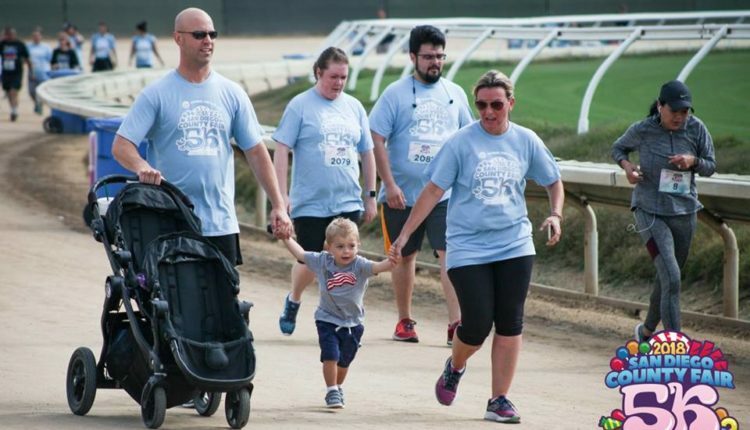 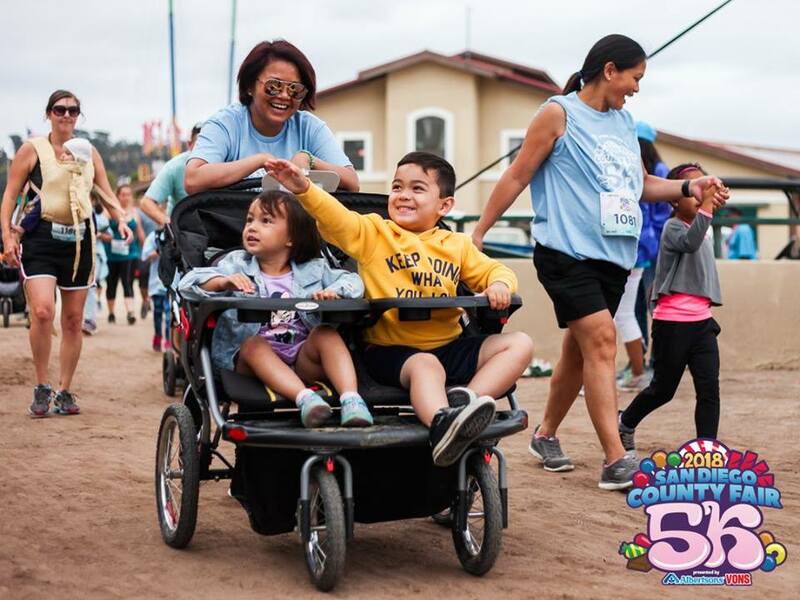 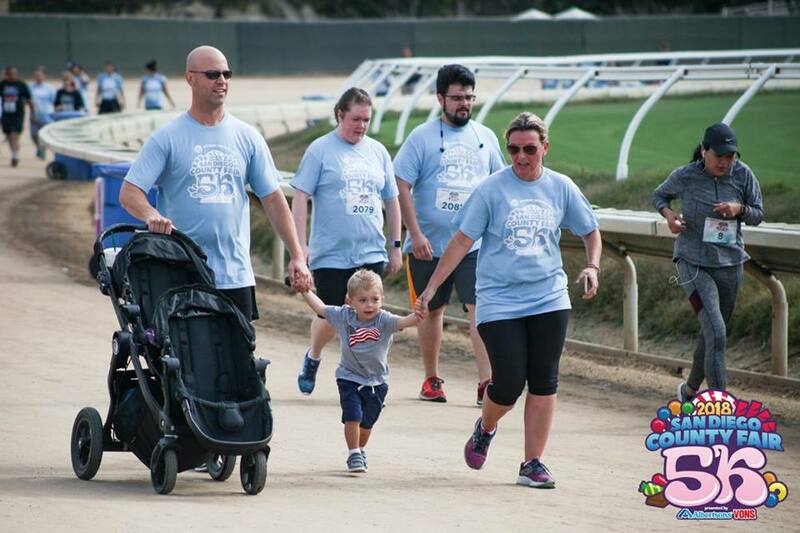 The 6th annual SD County Fair 5K is an all-ages, all-access Behind The Scenes run/walk of the fair like you’ve never seen it before! 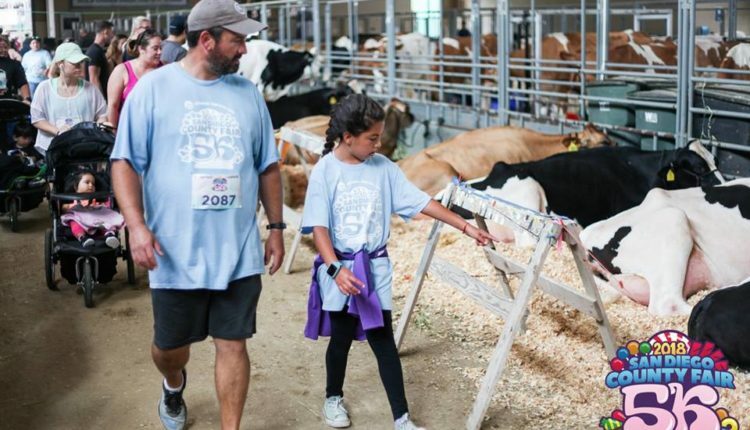 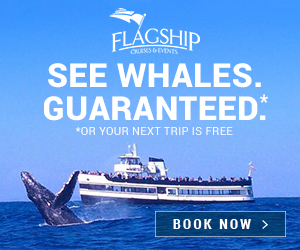 This is a one of a kind VIP experience at the world-renowned San Diego County Fair before the gates are open to the public! 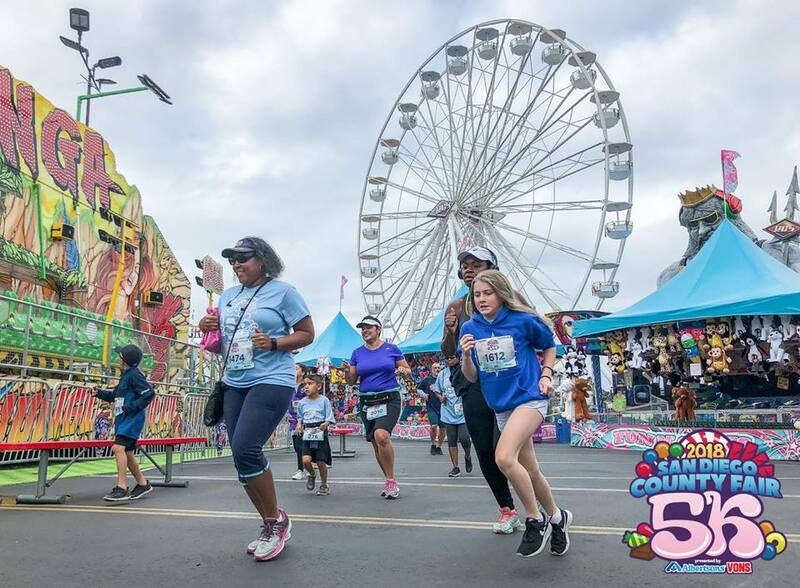 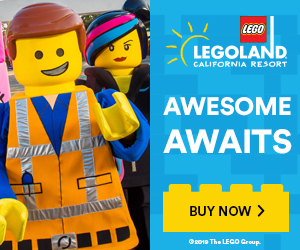 Get ready to run, skip, and stroll your way through the Fair and see all of the attractions before the big daily crowds arrive. 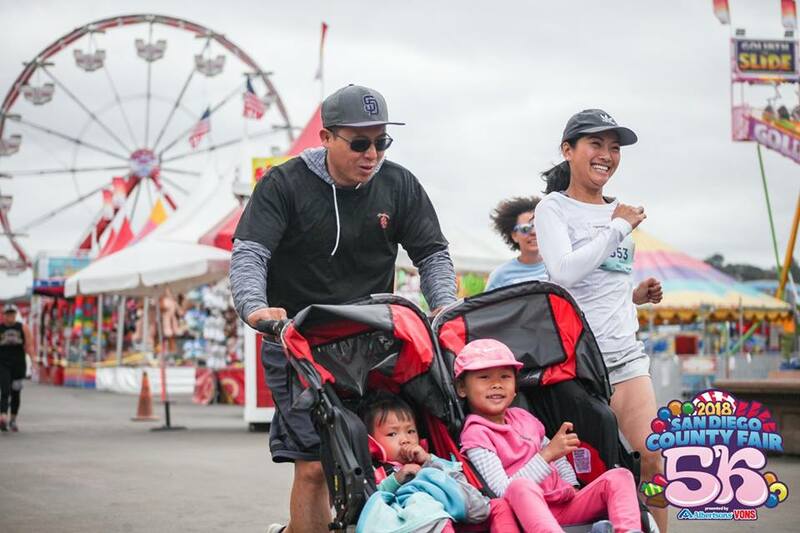 Your 5K registration includes a free ticket to the SD Fair, another ticket for future use, plus more hookups! 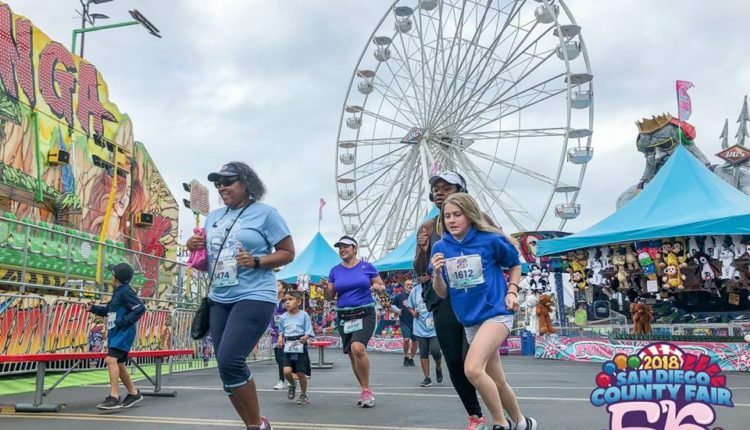 If you plan on going to the fair this season, this is absolutely the day to do so! 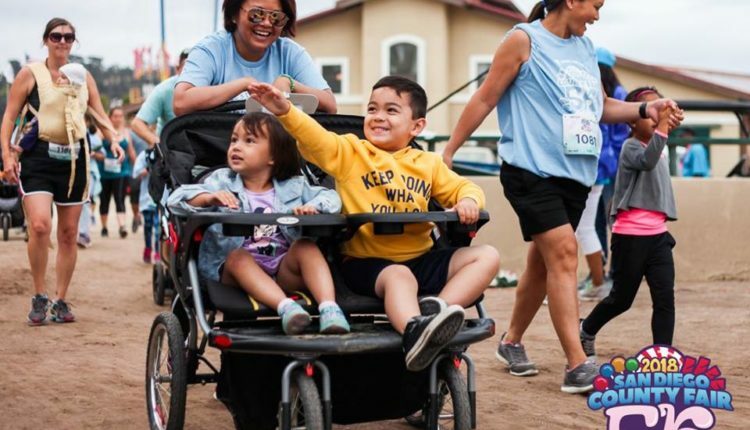 VAVi’s 5K events have raised over $290,000 for Operation Rebound since 2011 – help them add to that total in 2018! 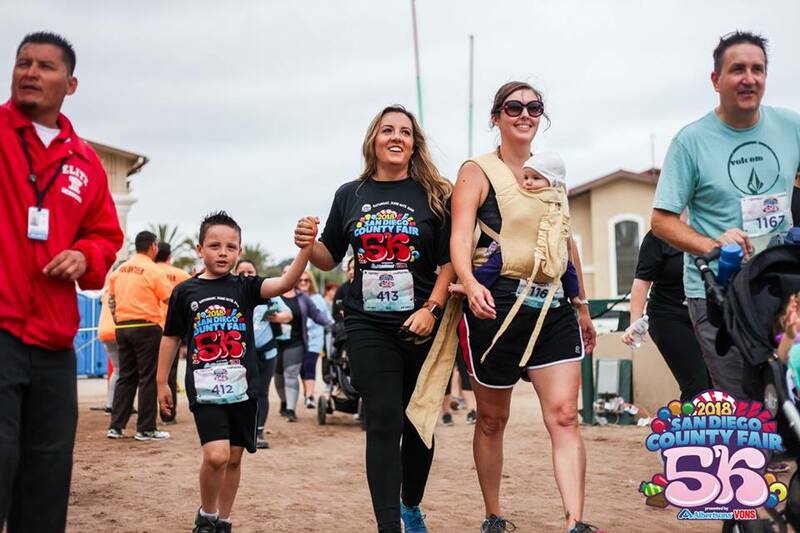 This event is proudly benefiting Challenged Athletes Foundation’s® (CAF) Operation Rebound® program. 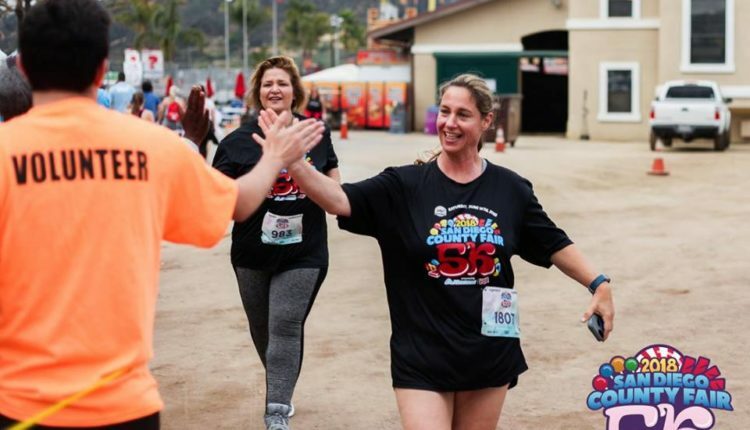 This is the premier sports and fitness program for American military personnel, veterans and first responders with permanent physical disabilities. 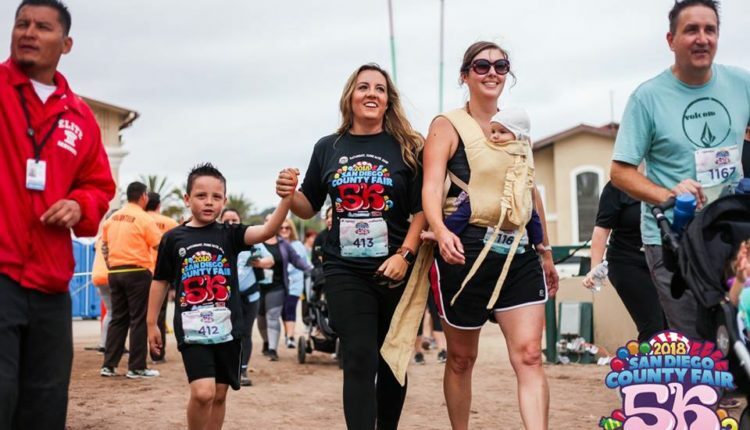 It provides unparalleled opportunities to pursue active, athletic lifestyles by offering access to funding for equipment, training, competition expenses, Military Medical Center Physical Training (MMCPT) and sports clinics.